Canon MAXIFY range of priters are world famous for their fast printing speed, reliability and high quality when it comes to tackling the toughest workloads. The new MB5460 MAXIFY printer contains all of the business ready features to keep up with your small office needs. If you want high speed and low printing costs for your workplace then the MAXIFY MB5460 is for you. 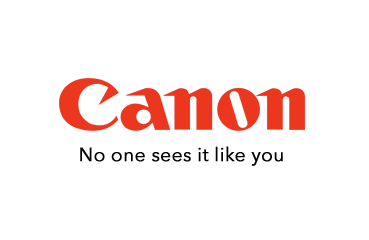 Order your new Canon Inkjet printers online from Cartridges Direct.com.au today for fast delivery Australia Wide.